Attitude Industries is all about helping customers add a fuel solution to their EFI vehicle. 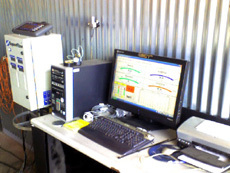 We offer one-off fuel controllers for any type of fuel injected vehicle except for automotive. Attitude Industries has already worked closely with many different companies to aid in their EFI tuning and will continue to do so at a reasonable offer. Attitude Industries specializes in producing some of the industry's fastest EFI sleds. From drag races to shootouts we can help you achieve an optium fuel solution for your EFI vehicle. Contact us to find out more and receive a free quote to complete your one-off build. 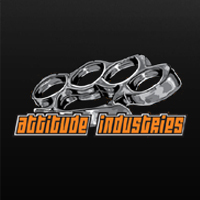 Attitude Industries is always moving forward to bring you the best tuning across all performance industries. We have now teamed up with Powerplay Performance to offer you automotive tuning. With the new Superflow 800 series Dyno, we can data log and live feed the information from your car or truck in order to custom write software to gain the best performance possible. We give you specific programming to match the modifications you've done to your motor or drive train. We are a certified SCT Programing source for all Ford vehicles. We also sell many other chips and performance parts for all types of vehicles and we have the ability to dyno your UTV as well. 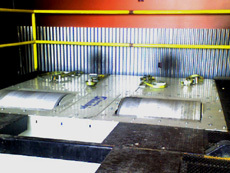 Contact us to setup a dyno time or discuss a custom project idea.